Reputation for Excellent Child Care in Wesley Chapel, FL on Summergate Blvd. 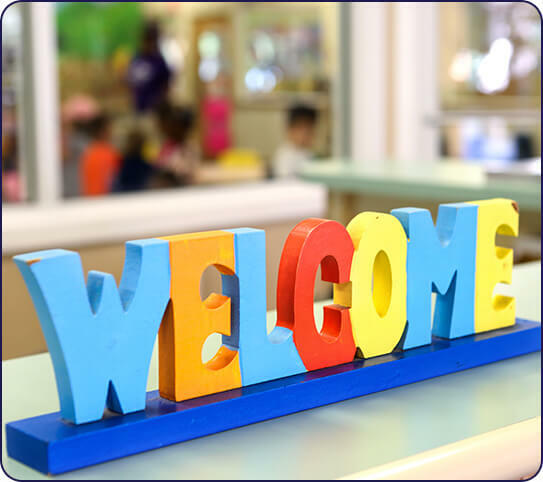 Welcome to our child care center in Wesley Chapel! 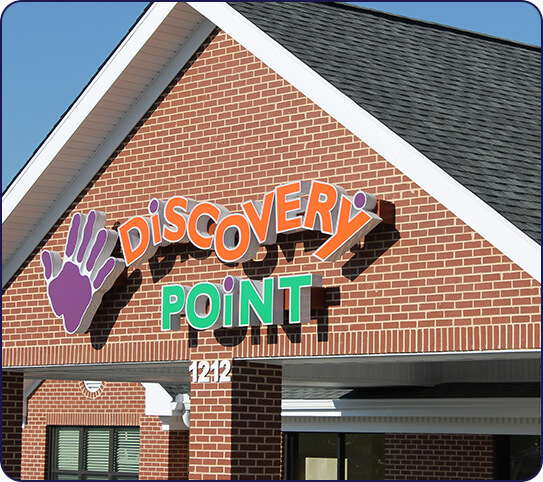 Since Discovery Point Seven Oaks opened in 2006, we have been privileged to be a part of so many families’ lives. We work alongside parents to provide caring services that enable children to explore, learn, and discover new things about themselves and the world they live in. 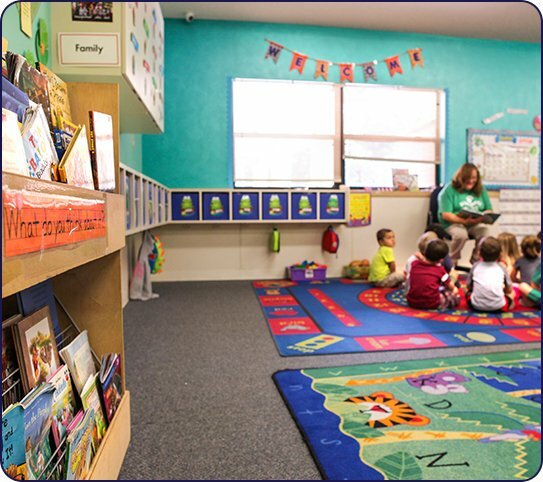 By offering a nurturing, safe environment in a child care center, we help children grow academically, socially, physically, and intellectually. Everything from our Creative Curriculum® to our age-separated outdoor playgrounds are designed with your child’s safety and well-being in mind. 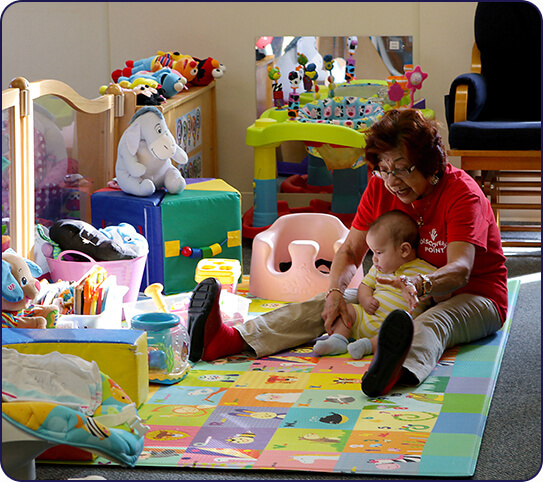 When you stop by our facilities, you’ll quickly see how our child care center services stand out. 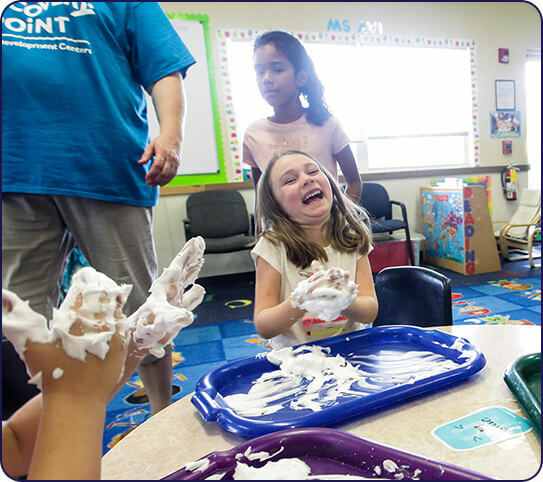 We strive to be a step above as a child care center in Wesley Chapel and have been recognized by the Tampa Bay Business Journal, Neighborhood News, and Discovery Point Franchising for our commitment to quality child care. Additionally, we are a proud member of our local Chamber of Commerce.